Greetings friend, and welcome to the Delaware Jeep Association! 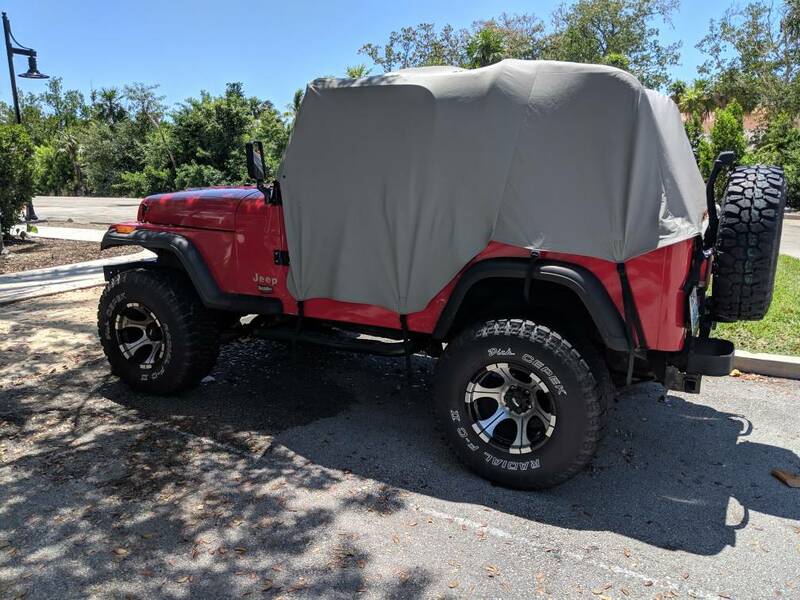 Beginning as a loosely formed group of friends, our main purpose was to provide a place for people to meet and chat with other Jeep enthusiasts in the local area. Years later, we’ve grown into full blown ”club”, incorporating in March of 2002. DeJA now offers monthly organized trail runs, our annual “Jeeps for Joy” Toy Drive benefiting the Ronald McDonald House of Delaware, club events, parade participations, a good sense of community, and more. New to the site? You can register in our forum! If you’re already a registered user, and are interested in joining DEJA, please check out the How to Join information that we’ve provided. Otherwise, feel free to browse around our site and chat with other Jeep lovers on our forums as a welcomed guest! Check out the master list of meetings, events and trail rides… the more, the merrier!